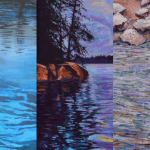 The holiday season offers fantastic art shows to discover this December First Friday. Here’s another premium short list to get you started. 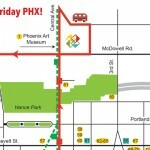 A reminder from Artlink: in addition to the park and ride hub at the Phoenix Art Museum, there is also a hub at Oasis on Grand, and another at the Arizona Center. 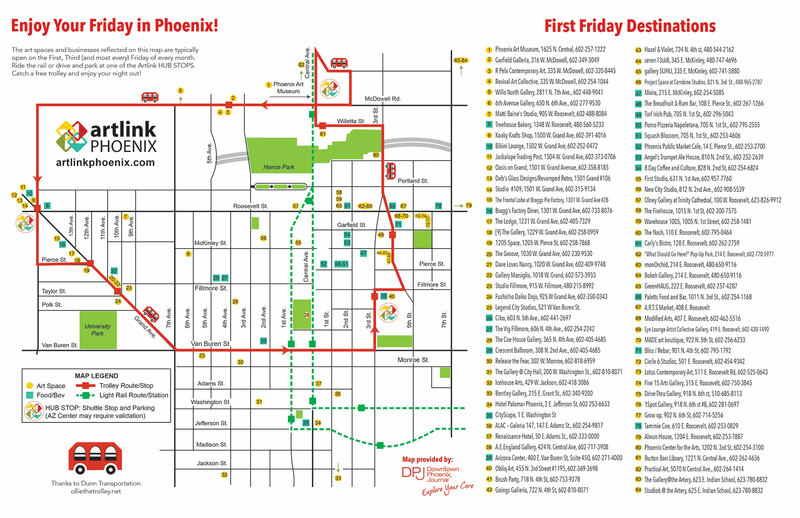 Park at any one of these locations and catch the FREE Artlink First Friday trolley that makes it easy to go from one arts area to another. Dec. 6: “Get Your Glow On” Art Event, fundraiser, 7 p.m. – 12 a.m.
Dec. 6: Studio Art Bazaar and live music by AJ Odneal, 6 p.m. to 10 p.m.
Dec. 6: Scott Cerasano “Stones, Bones & Chrome,” 6 p.m. to 10 p.m.
Dec. 6: “Roaming with Abandon,” 6:30 p.m.
Dec. 6: Shade Gallery: “Holy Daze,” 6:00 p.m. – 10 p.m.
Dec. 6: Bokeh Gallery: “Between Heaven and Earth,” 6:00 p.m. – 10 p.m.
Dec. 6: “I Have a Name Project,” 6:00 p.m. – 10:00 p.m.
Family Fridays – Drop-off center for young artists (K-6th grade). 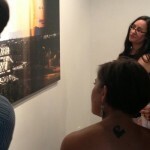 Kids create art with adult supervision, while you visit First Friday galleries. $5 per child..
Dec. 6: “Jesus! 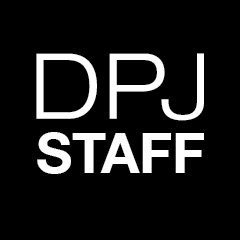 A December Celebration of the Christ,” 6:00 p.m. – 10:00 p.m.